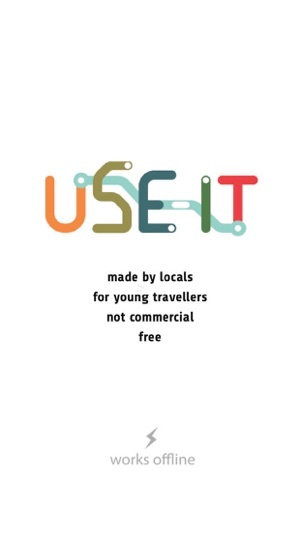 USE-IT is no-nonsense tourist info for young people. 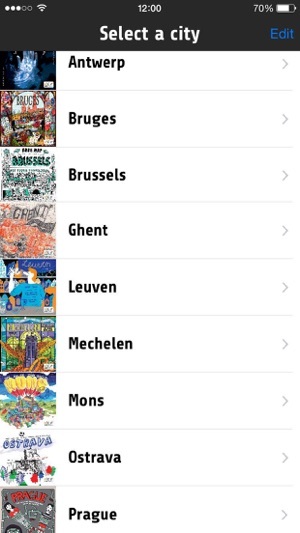 The selection in every city was done by a team of young local volunteers who worked entirely independently. 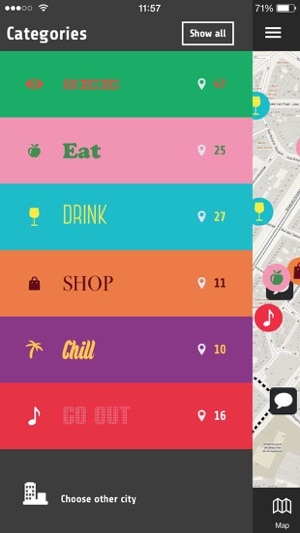 That means: no shop or restaurant has paid to be in this app. USE-IT is strictly non-commercial, free, and updated every year. 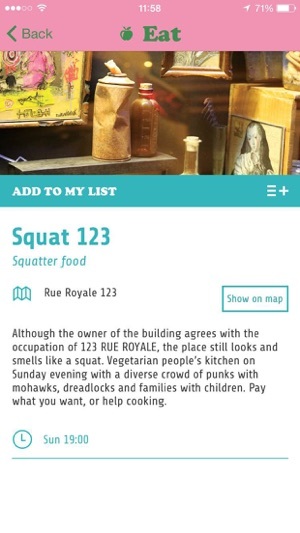 Every city in this app also has a printed map with the same spots, which you can get for free in most hostels and tourist infos, or download from www.use-it.travel. 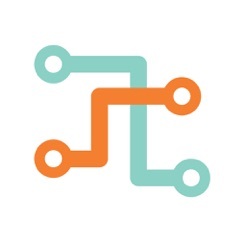 There are currently 40 cities in the USE-IT network, and we are working as fast as we can to get all the cities in our app. 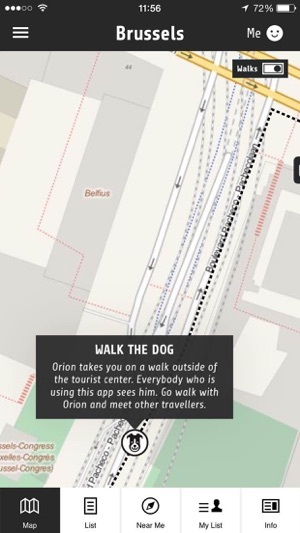 A dog icon moves through the streets on every city map, outside of the tourist centre. Every user sees “Orion” at the same place at the same time. So you can go there and walk the dog with other travellers! Or you can just follow him yourself for a cool city walk. Great idea but needs to be improved. The app is very slow.